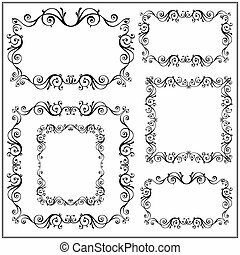 Vector vintage frame elements. For invitation, greeting, wedding, menu list. 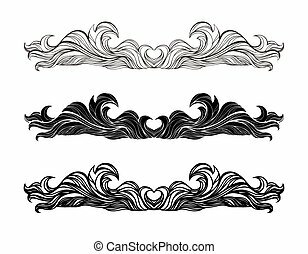 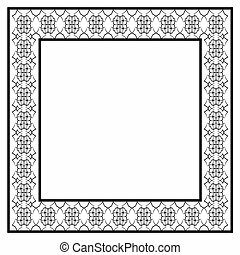 Vintage ornamental vector frames. 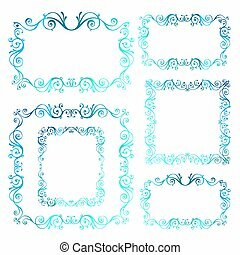 Blue calligraphic winter New Year theme. 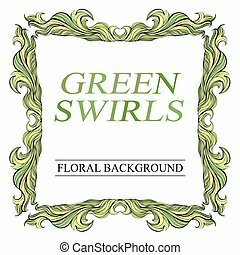 Christmas swirl decoration isolated on white. Vintage ornamental vector frames. 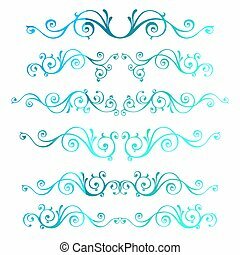 Blue calligraphic winter New Year theme. 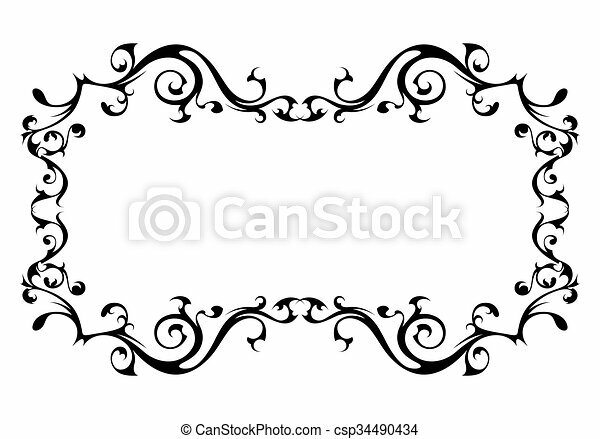 Christmas decoration isolated on white. 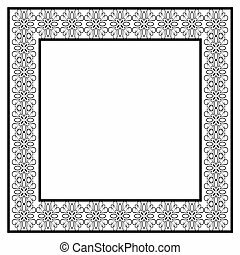 Vintage vector frame with place for text. For invitation, greeting, wedding, menu list. Baroque frame silhouette isolated on white. 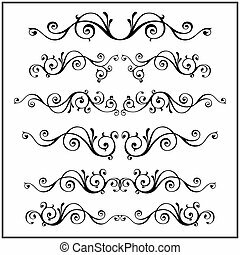 Curled Victorian calligraphic design frame elements. Vector set. 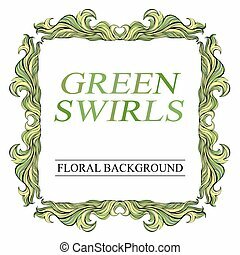 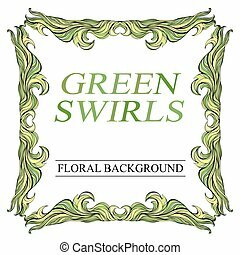 Vector vintage green frame with place for text. 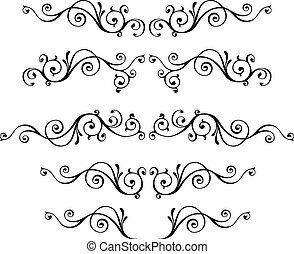 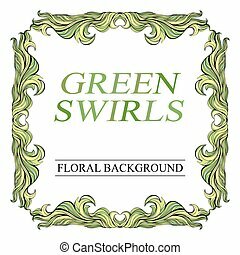 Decorative invitation with swirls for wedding, marriage, birthday, anniversary, Valentine's day. 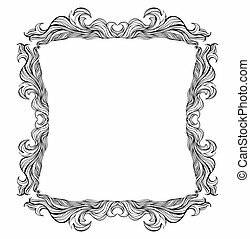 Vector vintage pink frame with place for text. 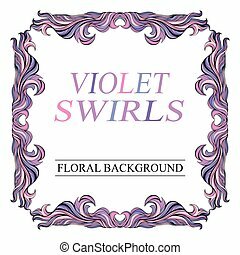 Decorative invitation with swirls for wedding, marriage, birthday, anniversary, Valentine's day. 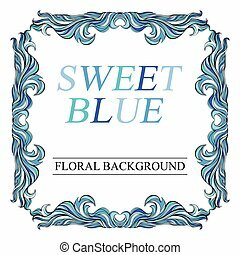 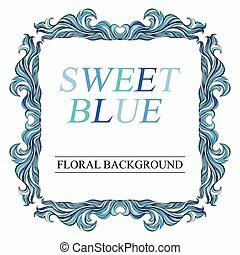 Vector vintage blue frame with place for text. 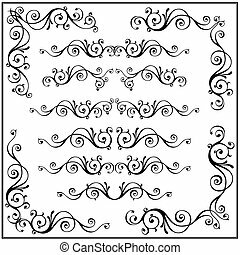 Decorative invitation with swirls for wedding, marriage, birthday, anniversary, Valentine's day.